There is something truly pure, ancient, and powerful in celebrating the Chinese New Year. It speaks to our soul/unconscious. It’s the most important holiday in many nations throughout Asia—a massive number of people celebrate Chinese New Year. Cities worldwide with large Chinese populations also celebrate publicly. 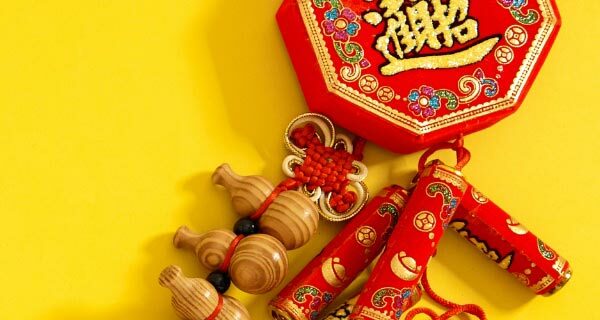 As with the Western New Year, the overall theme of the Chinese New Year is to release old, unwanted experiences in order to make room for good fortune and for something new too. Wondering what the Chinese New Year has in store for you? 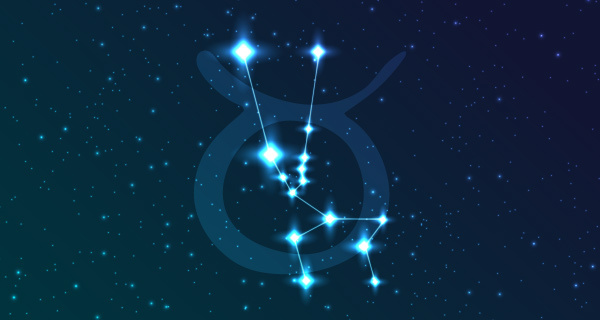 Read with an astrology psychic and find out! While we use a solar calendar in the west, the Chinese use a lunar calendar. Most of the oddities of either system (leap years vs. leap months, for example) are attempts to reconcile a solar (seasonal) calendar with the timing set by the 13 (roughly) New Moons per solar year. In China, Mesopotamia, Egypt, and in other ancient civilizations, working in harmony with nature was the source of great fortune and a way to minimize difficulties too. Chinese New Year celebrations take place over the several days surrounding the New Moon (occurring between January 21 and February 20). In 2019 it’s on February 5, beginning The Year of the (Earth) Pig. The celebration of the upcoming return of spring and new life is such a part of the human psyche that you’ll find different cultural celebrations from one side of the world to the other. Chinese New Year is traditionally a time to honor ancestors and deities. It’s also the time to literally sweep out and cut away what’s old and unwanted to make room for good fortune. With this in mind, cleaning/sweeping and getting haircuts or cooking where cutting is involved are all done before February 5. Fireworks and the color red are thought to drive bad spirits away. The focus on abundance and harmonious connections should be practiced through the New Year period too. Avoid negative comments during these times, as well as incurring or collecting debts too. 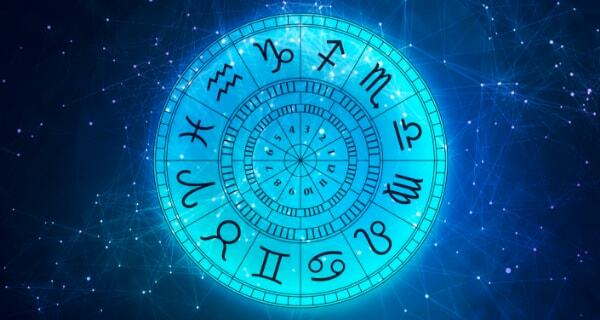 The Chinese zodiac uses animal symbols to represent birth years. There are 12 animals, and a cycle is 12 years long. 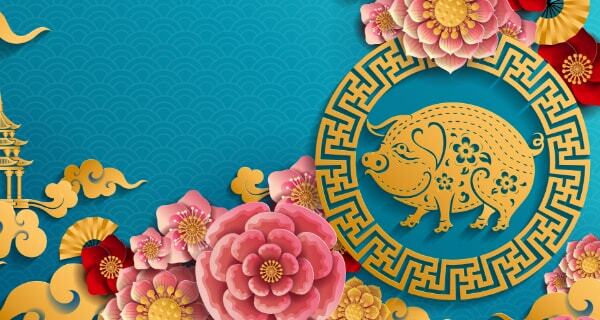 The Year of the Earth Pig perfectly harmonizes with the rituals and observances of the Chinese New Year. The pig is generous, sensitive, and kind. The pig wants to serve others too. The fact that this is a yin year makes the sign even more loving and receptive. 2018, The Year of the Dog, was yang energy, but 2019’s yin energy will be the key to your success this year. Offer gifts of money in red envelopes and share various foods, like dumplings or cakes. If the Pig is your animal sign, this will be a year of intense challenges that lead to breakthroughs. Use the earthy environment for inspiration and direction. You have a vision and you can make it a reality using a song, a dance, or another creative form of expression. If you were born in The Year of the Pig, the Chinese New Year is the perfect time for gathering your collaborators, the Rat, Rabbit, Sheep, Tiger, and Monkey too. Snakes should focus on balance this year. In addition, Ox, Dragon, Horse, Rooster, and Dog will all look to you to draw on your receptive, kind energies as well. It’s certainly time to celebrate.